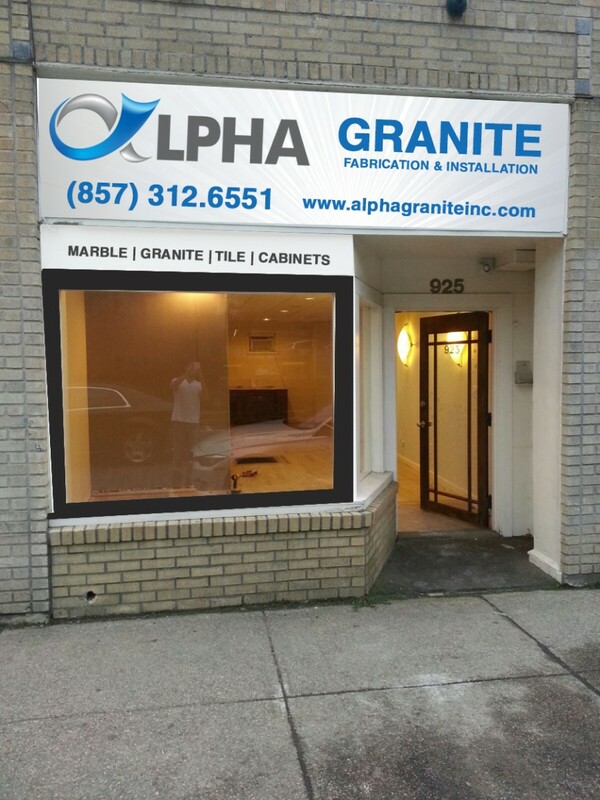 A new website was created to showcase Alpha Granite’s unique showroom, beautiful stones, and gorgeous home renovation projects. 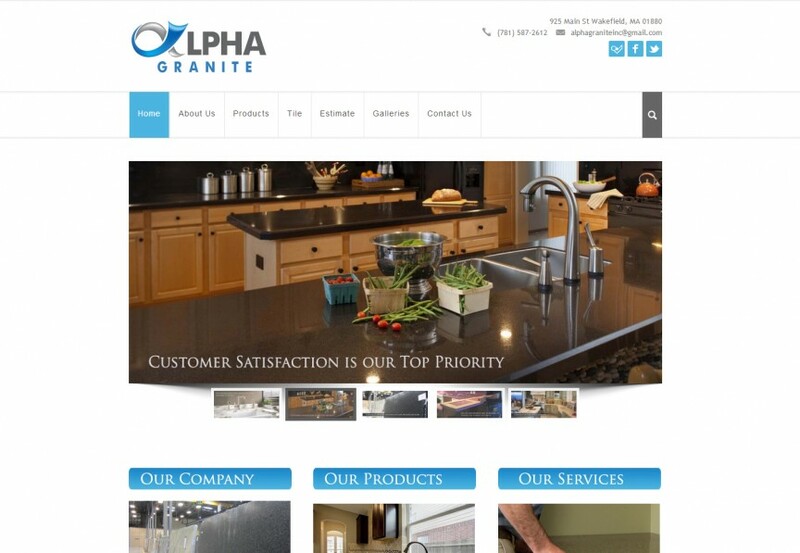 Alpha Granite has full access to the WordPress CMS to add new photos, pages, and promotional banners whenever they wish. When Alpha Granite needed a distinctive logo to separate them from their competition, ALX was there with a solution. 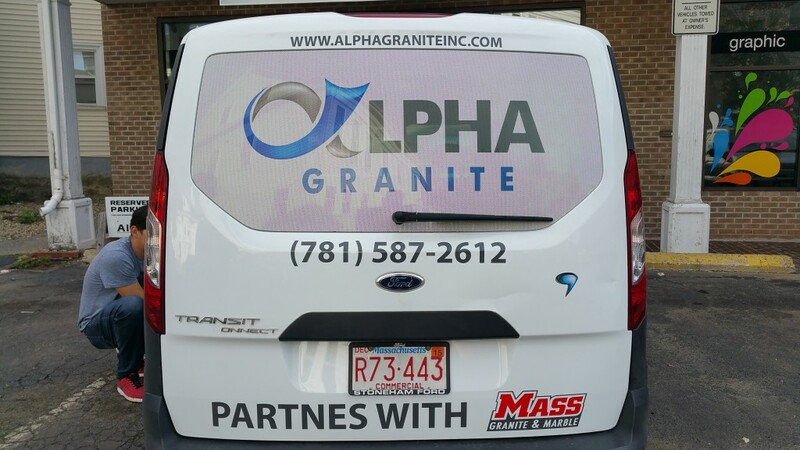 A unique, professional logo able to be reproduced at large or small scale was created to give a unique personality to Alpha Granite. The logo was used for all marketing materials including large signs, t-shirts, business cards and more. Sleek new business cards were designed and printed on professional quality glossy stock. 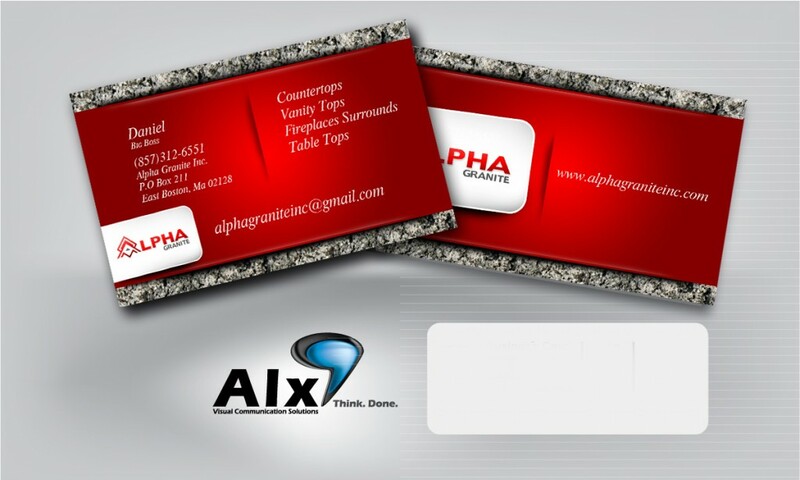 Each employee of Alpha Granite received their own personalized business card with a modern, attractive design, to draw new customers to the business. ALX assisted Alpha Granite in choosing over 1000 homes in target areas and demographics that would be the best candidates for future customers. ALX designed professional advertisements that were mailed out to the target audience, with a 0% ‘undeliverable’ rate. Alpha Granite’s remote location was confusing to potential customers trying to find the showroom, so ALX created a large scale sign that was installed off the main road, directing travelers to the business. All employees wear a custom made Alpha Granite t-shirt while on the floor to distinguish them as points of reference to customers in their large, busy showroom and warehouse. 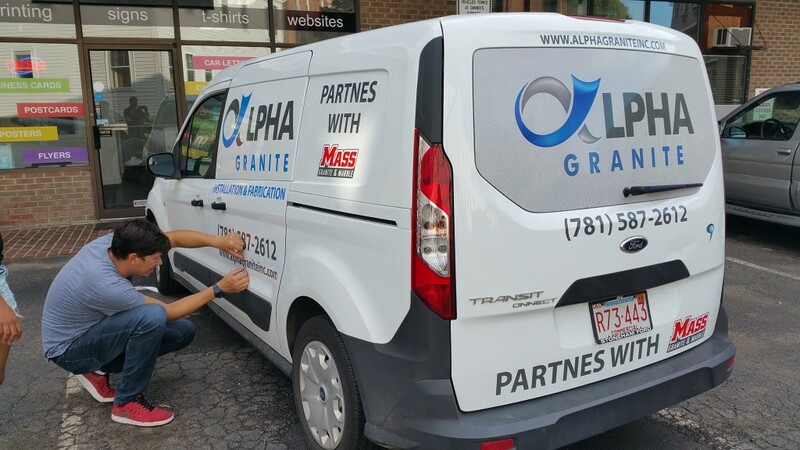 Custom van detailing allows Alpha Granite to advertise their business while on the road. Potential customers can see them hard at work, and residents can see who is installing their neighbor’s beautiful new kitchen countertops.